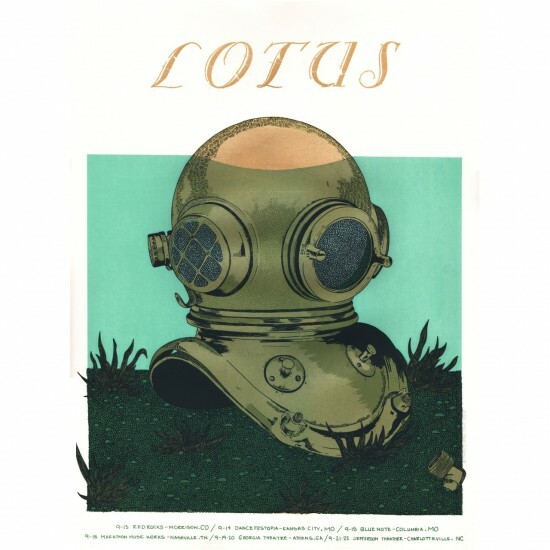 18" x 24" screen print tour poster from September 2013 run with metallic gold ink. Design and print by Fugscreens. Signed and numbered by artist. 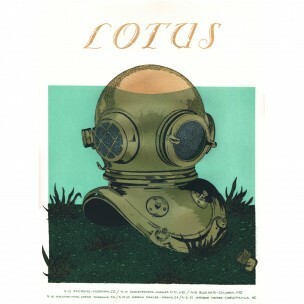 Click the button below to add the Diver Poster to your wish list.